Learn more about Red Dead Online's premium gold bar currency in-game, how to get gold bars and nuggets, what you can buy with gold, and how to buy gold, and more! What Is Gold Bar Currency (Online)? 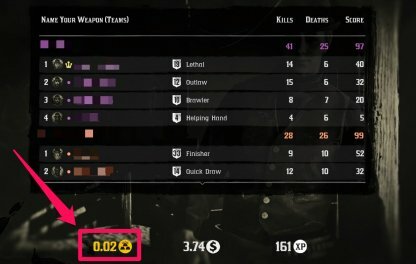 The gold bar currency in Red Dead Online can be used to bypass the level-lock of certain items such as exclusive outfits. Check Out How To Rank Up Faster! 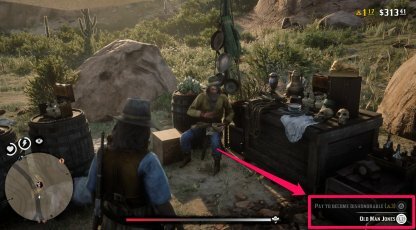 Items in Red Dead Online such as guns, horses, and outfits can be purchased using gold bars instead of the usual in-game dollar. This is a great way to get items that cost too much in dollars. Check Out How To Earn Money Fast (Online)! When you visit Old Man Jones, you can pay him 3 gold bars to reverse your honor state. If you're honorable, you can pay him to make you dishonorable, and vice-versa. Each time you complete a story mission or Free Roam mission, you'll receive some gold nuggets. When you reach 100 gold nuggets, it converts to 1 gold bar. Check Out A Land Of Opportunities Mission List! You will also receive some gold nuggets when you participate in competitive game modes such as the Showdown Series & Race Series. The amount depends on how well you perform in the game mode. Check Out Showdown Series & Races Guide! 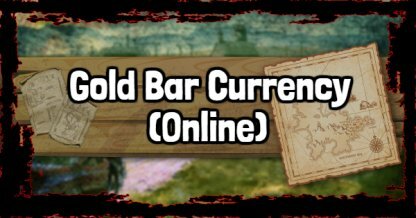 Currently not yet available in the beta, players will soon be able to purchase gold bars using real-life money. 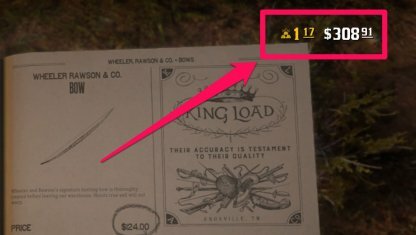 Gold bars and gold nuggets are the premium currency in Red Dead Online. They are earned through microtransactions, completing missions, participating in showdowns & races, and more! 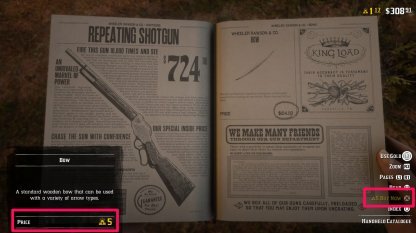 Gold bars can be used to bypass level locks of certain purchase-able items in-game. You can also use them instead of your in-game dollars to buy specific items such as weapons & accessories. Once you earn 100 gold nuggets, they automatically convert into 1 gold bar. 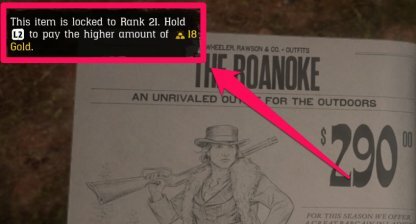 You can check how much you have in the upper right corner of your screen, right next to your in-game dollar amount.